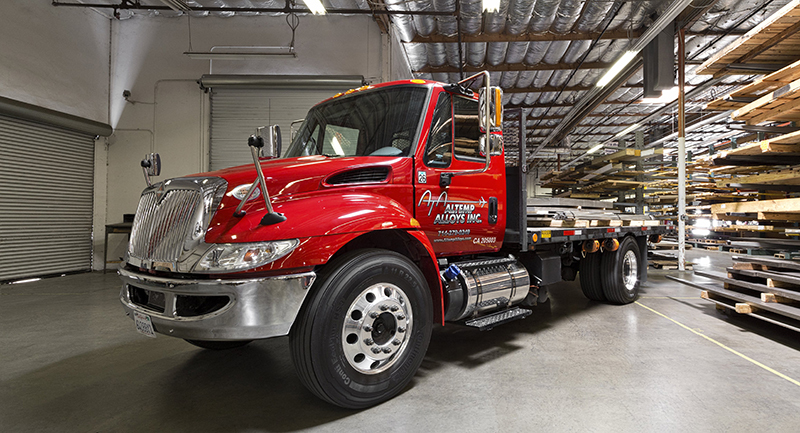 AS9100:D Certified Alloy Supplier in California | Altemp Alloys, Inc.
Altemp Alloys, Inc. is a complete source for your alloy requirements. A woman owned small business stocking exotic and high temperature alloys. Altemp Alloys, Inc. has proudly served the aerospace, defense, space and power generation industries since 1979. Our 24,000 sq. 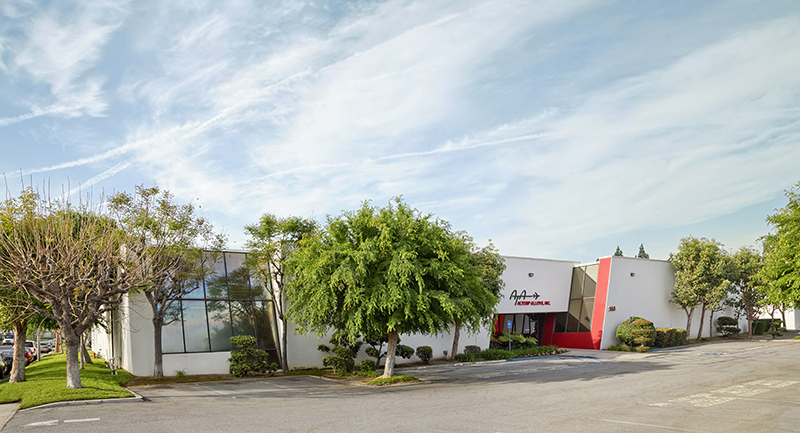 ft. building is located in the heart of Orange County, California. This allows easy access to major freeways, airports and seaports. We are AS9100:D and ISO 9001:2015 certified. Altemp Alloys, Inc. has earned its excellent reputation through service. Our market knowledge and ability to expedite customer orders has been the secret to our success in today’s aerospace industry. Assisting these efforts are the in-house capabilities for cutting, machining and especially precision shearing on our Niagara shear. In addition, we produce the required containers for export shipments. To learn more about our capabilities or to discuss your needs, call, e-mail or fax us today. Our inventory is produced by U.S. approved mill sources to the quality levels and specifications of the aerospace industry. Altemp Alloys, Inc. expertise is in the high temperature super alloys in sheet, plate, bar, strip, coil, forgings, and tubing. Should we not have the inventory required, we have the know-how and ability to acquire it and provide it at competitive prices.